Paul Ince Reveals: "Man Utd Accepted Inter's Offer Behind My Back"
In an interview with BT Sport, former Inter and Manchester United player Paul Ince, looks back to the year of 1995 when he left Old Trafford and Manchester United to go to the Serie A to play for Inter at the Stadio Giuseppe Meazza in Milano’s San Siro district. Ince revealed that he did not want to leave Manchester United but had to due to the way the club acted at the time stating that: “I would never have left Manchester United, that was not my choice. The club accepted Inter’s offer, I could have said no but after six tough years with the Red Devils, they decided to accept an offer for me behind my back. Something that I was not too happy about at the time” Ince concludes. 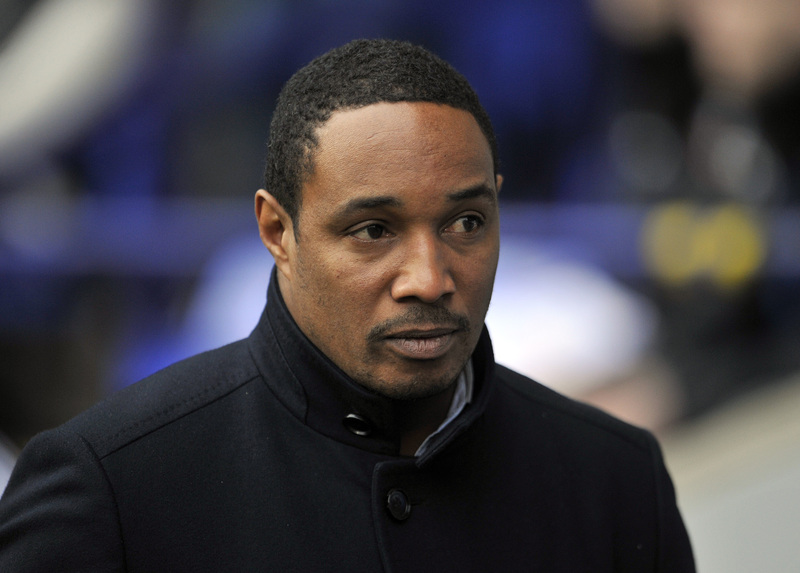 Paul Ince spent two seasons at Inter during which he featured 73 times in all competitions scoring on 13 occasions before leaving Italy and the Serie A to go back to the Premier League only this time to Liverpool.